A few more weeks before Christmas a lot of home makers are already getting their homes ready for the big annual Holiday. Decorating our home cost-effectively is a great way to save money and add more personal touch to our home. Thus, creating our own decorations is the best way to go. 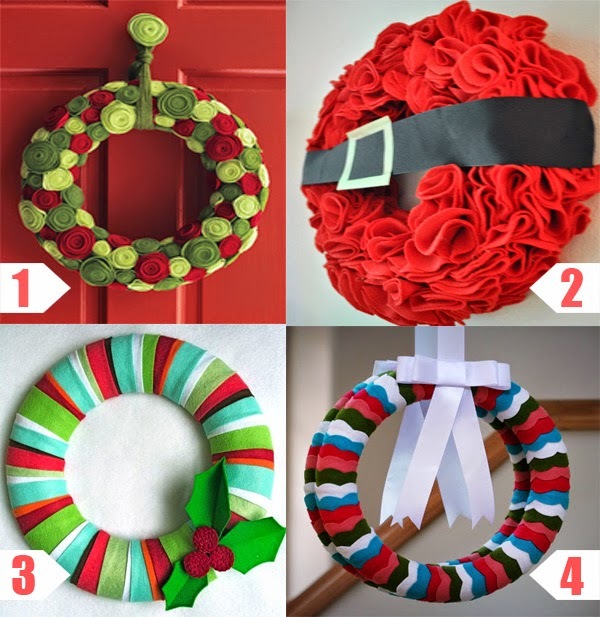 We can even make some of these decorations together with our family to make it a bonding moment with them. Felt is a fabric that is very easy work with using either a glue gun or a thread and needle. It is also fun to work with different colors of felt fabric. 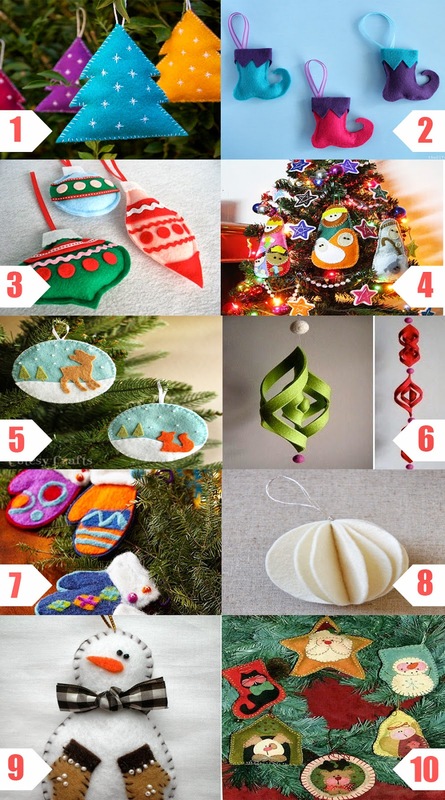 Thus creating felt fabric decorations is easy to make. Visit Jeanne's profile on Pinterest. Type your email on the box below to get email updates.